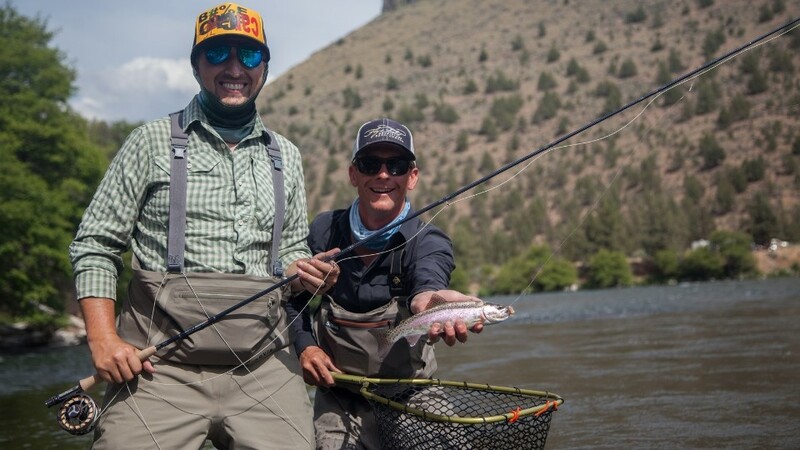 Fly and Field Outfitters is Central Oregon’s premier Fly Shop and Guide Service. For twenty years we have supplied anglers with all their fly-fishing needs here in beautiful Bend. 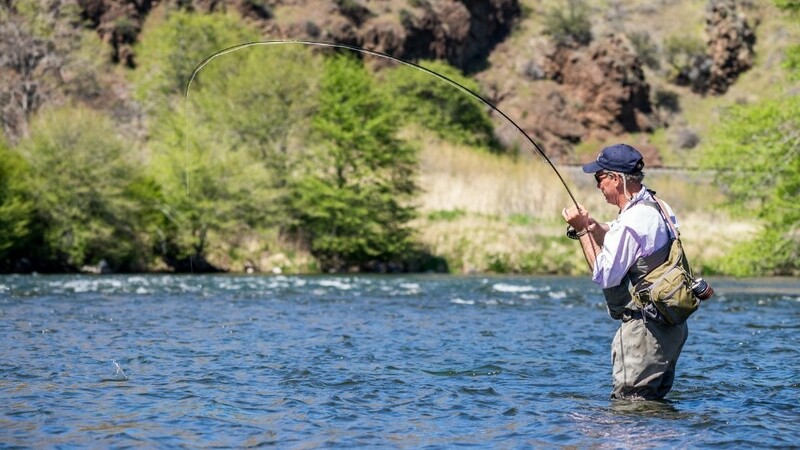 Under this one roof is everything you need to get after it with a fly rod in Bend, Oregon! We welcome anglers and aspiring anglers of all experience levels. We are truly blessed to live and work fly fishing in Central Oregon, and consider ourselves honored to share a piece of our home with you. Our outfitting operation is second to none with a goal to create an experience you’ll never forget and want to re-live over and over. 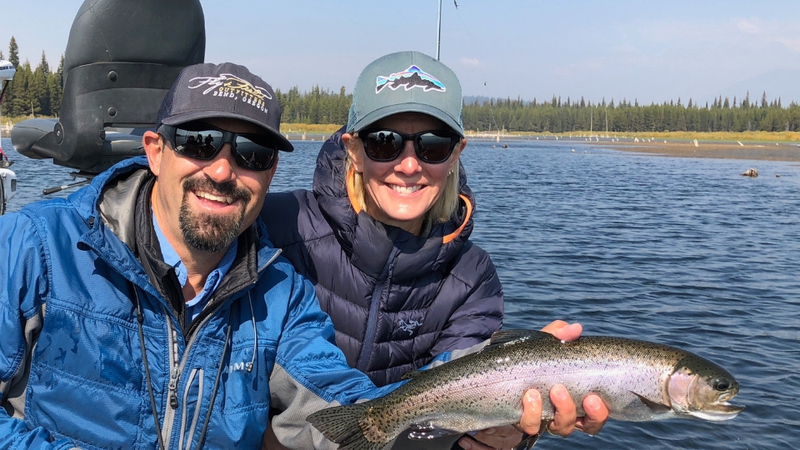 So if you’ve always wanted to spend a day fly fishing the Deschutes River, learn spring creek tactics from a pro, catch a giant trout on a beautiful lake, or just take your kid out for his or her first fish on a fly rod, we have trips to fulfill any aspiration. Our goal here at Fly and Field is to create a lasting memory, whether in the shop or on the water. With two decades of experience, we have surround ourselves with passionate, experienced folks who truly love what they do. This “family” attitude is entrenched in every aspect of our business. You will hear it in our enthusiasm and feel it the moment you walk through the door. So, whether you are a beginning fly fisher, or a veteran angler, you will be made to feel right at home here.